We, representatives of the progressive party lists under the Makabayang Koalisyon ng Mamamayan (MAKABAYAN or Patriotic Coalition) strongly condemn the arrests of pro- Kurdish People’s Democratic Party (HDP) parliamentarians, leaders, and members in Turkey including HDP Co-Chairs Selahattin Demirtas and Figen Yüksekdağ. We stand in solidarity with the Kurdish people in their struggle for national self-determination and democracy. 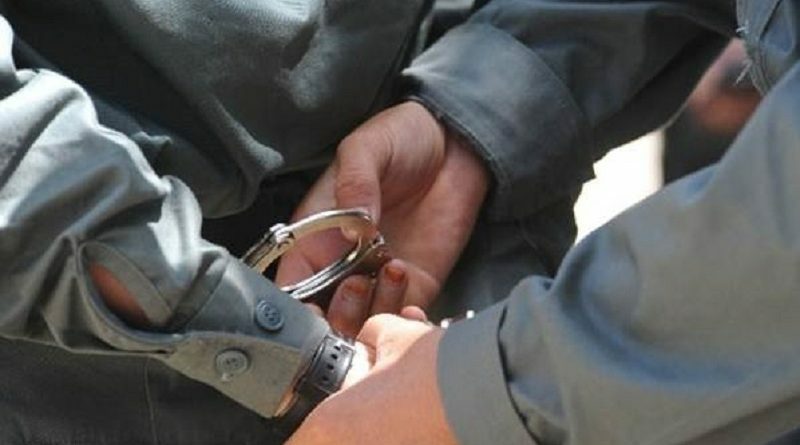 The arrests among the members and leaders of the HDP on the pretext of “failing to cooperate on terrorist investigation” are part of the series of violations of people’s rights including that of the Kurdish people perpetuated by the Turkey administration under President Recep Tayyip Erdogan in its effort to crush the Kurdish people’s struggle. President Erdogan is using all his fascist machineries in crushing not the ISIS terrorists but the people fighting for their rights and their supporters. Makabayan’s leaders and lawmakers have likewise suffered arrests and trumped-up charges under the rule of previous administrations. Makabayan leaders who are also members of the Philippine House of Representatives are charged for participating in protest actions and trumped-up criminal charges. In 2006, six of our progressive party list lawmakers were charged with rebellion, sought refuge and were protected by supportive lawmakers in the House of Representatives. With the persistent clamor and protests of the Filipino people against the baseless accusation, the Supreme Court dismissed the case with finality on July 10, 2007. Makabayan expresses solidarity with the Kurdish people in their continuing struggle for national self-determination. They have long fought for their rights and self-determination but are continually being violently suppressed in Turkey, Syria, Iran, Iraq and other countries. Their struggle needs the support and help of other groups and peoples as their struggle forms part of the struggles of all oppressed and suppressed peoples for rights and liberation throughout the world. We strongly condemn the violent suppression of the Kurdish people’s struggle in Turkey and other countries. We denounce the intervention and manipulation of the involved states by the imperialist powers led by the United States. These should not be allowed and should be condemned by all freedom-loving and rights advocates in all parts of the world. Stop the political repression in Turkey! Release all Kurdish political prisoners! Support the Kurdish people’s struggle for national self-determination and democracy! ← Filipinos condemn the arrest of HDP parliamentarians!